Plan ahead for traffic and get there early. 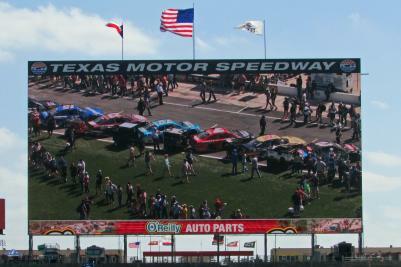 Here is what to do in and around Texas Motor Speedway before the checkered flag waves! One thing you’ll want to do is eat (we’re very sure about that). Inside TMS, you have plenty of concession stands to choose from. For a unique dining experience, you can check out The Speedway Club on the 8th floor of Texas Motor Speedway’s office building or the Torchy’s Tacos in the infield. 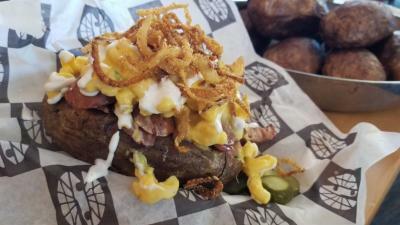 The "Taternater" is the newest addition to feast your eyes on. The BBQ spud will be available at the Levy All-American Stand 405 concession. TMS still offers its fan-friendly cooler policy. One cooler each is allowed in as long as it’s no larger than 14” X 14” X 14. You must allow track security personnel to inspect your cooler for glass and other prohibited items. And, of course, there’s Buc-ee’s, too, in case your craving is for a humungous bag of cashews or cherry sours. And for shopping, in addition to Buc-ee’s selection of Texana, you can cruise the Tanger Outlets next door. 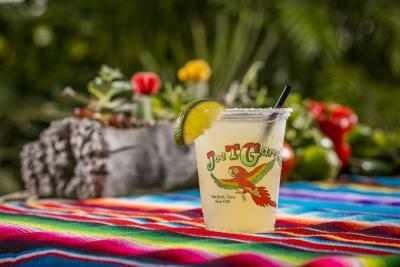 Further afield, Fort Worth can feed you whatever you’d like, including landmark eateries like Joe T. Garcia’s and Reata. Our sources tell us the Hard Eight BBQ in nearby Roanoke is also a driver favorite. As you’re having fun this race weekend, you should remember that while the speedway may be “No Limits, Texas,” it does have a few rules. 1. There&apos;s a new ban on e-cigarettes/vaping in the grandstands. Smoking there has been out of favor since 2013, but TMS cites guest surveys and feedback from its fan council as reasons for taking action on electronic cigs. You can still light up in designated areas throughout the lower concourse area. 2. Don’t bring strollers, umbrellas, skateboards, scooters or roller blades inside. We expect they’d also consider mountain bikes and Segways inadvisable. 3. No firearms or other weapons, fireworks, illegal substances, and items restricted by local, state and federal laws are allowed. We hope this helps you make the most of your track time this week. Enjoy the race and the food and the shows and the whole weekend! 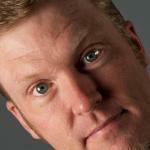 Official race weekend schedule here. Get the best seats for each race during the AAA Texas 500 Triple Header Playoff Weekend November 2-4, 2018.